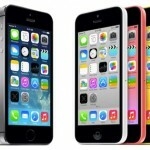 Foxconn, Apple’s primary manufacturer, is investing in the United States. Over the next two years, the company plans to spend $30 million on a Harrisburg, Pa. factory that will assemble components for telecommunications equipment and Internet servers. An additional $10 million will fund research and development at Pittsburgh’s Carnegie Mellon University, according to Bloomberg. Thanks to the investment, 500 jobs will be created in Harrisburg, which is the state capital. The Chinese-based company already has a manufacturing facility there that employees 30 workers. Terry Gou, the chairman of Foxconn noted “We have a long-term history in Harrisburg.” He added that the investment is part of an American manufacturing “renaissance” that will boast U.S. employment. 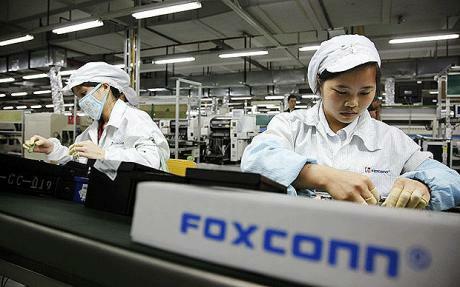 In December 2012, Foxconn said that it was seeking to expand North American operations as customers request more of their products be domestically made. 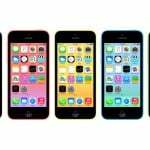 See also: Foxconn Shifts iPhone 5c Production Elsewhere Due To 'Unsatisfactory Sales', Apple Decreasing iPhone 5c Production, Report Claims, and Foxconn Enjoys 41 Percent Profit Increase Thanks To Apple's iPhone.